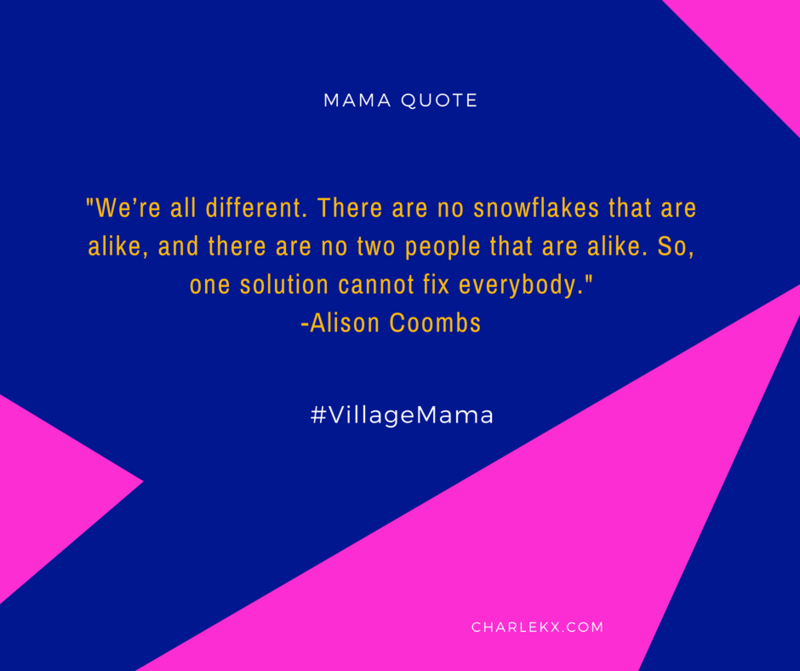 Our guest on this episode of Village Mama is Alison Coombs, a Personal Trainer, Wellness Coach, Core Confidence Specialist in Pre and Postnatal Exercise Design. Alison helps pre and postnatal women strengthen their bodies, manage their weight, and gain more energy through fitness and fun. 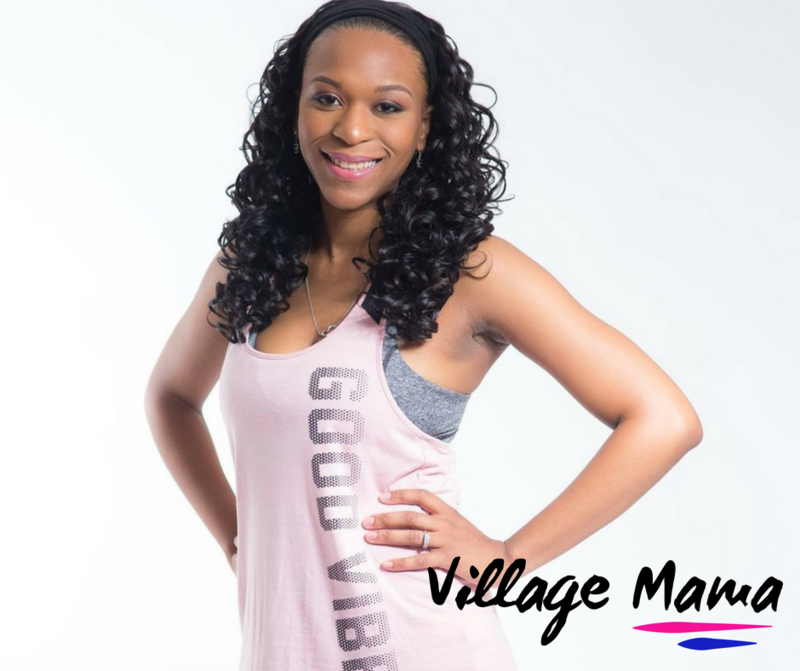 She offers In-Home Personal Training, Wellness Coaching, Virtual Training, and Postnatal Fitness Classes. She believes that all women should have access to safe, yet effective exercises that support their bodies through the prenatal and postnatal stages of life. She empowers her clients by providing knowledge and resources to ensure that they all have access to a wealth of information and can make informed choices regarding their bodies. Alison lives in Toronto, Canada with her hubby and 2 busy boys. She loves going on new adventures and is a lifelong learner. She is keeping it real with us in this episode about parenting through pain while finding purpose and joy. We’re grateful to you for sharing your story mama!